Carla is a communicator, designer and maker, which is a great fit for her multi-function role at Solares. Her work spans office and business management, bookkeeping, media, and promotions. 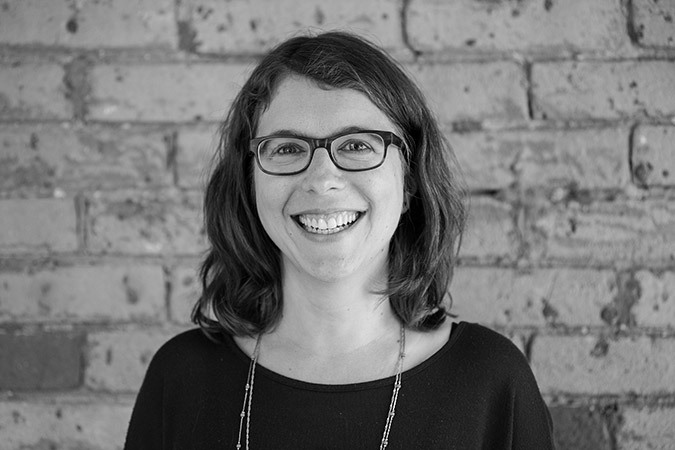 Carla has a Master of Architecture from the University of Waterloo, and has worked as a green building consultant in Vancouver, a community researcher in The Philippines, and an environmental consultant and graphic designer in Toronto. With a continued passion for sustainable design, she has returned to the field of architecture by bringing her wide-ranging skill-set to Solares.